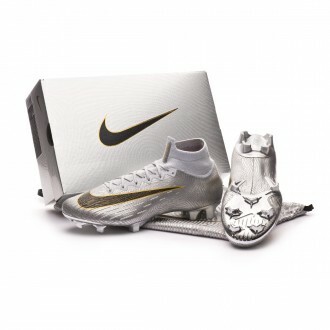 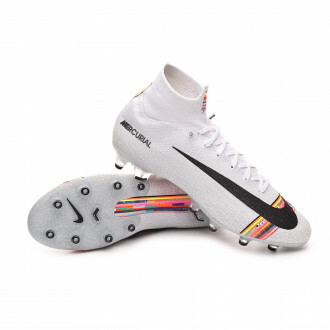 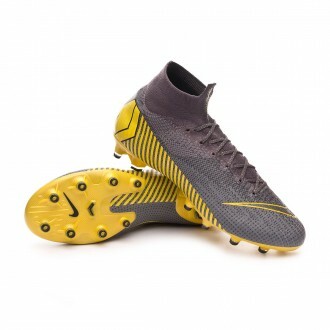 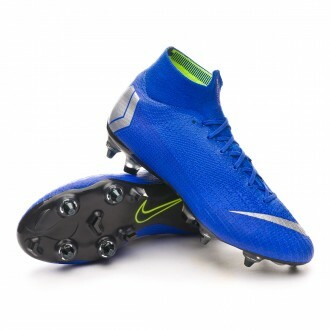 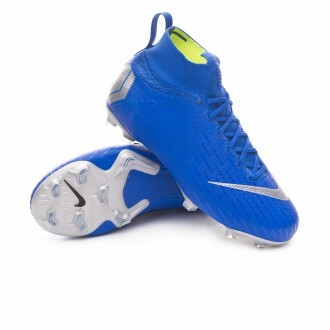 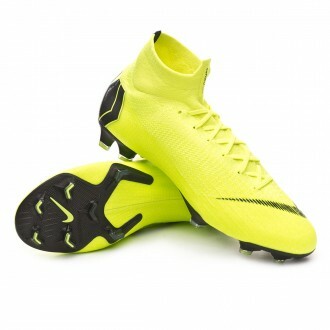 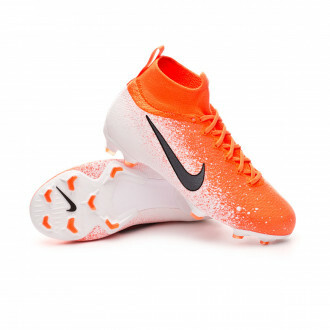 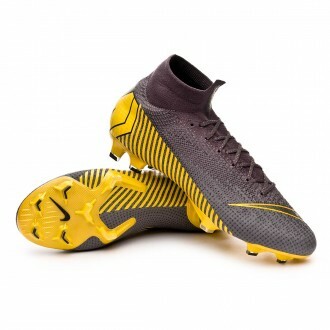 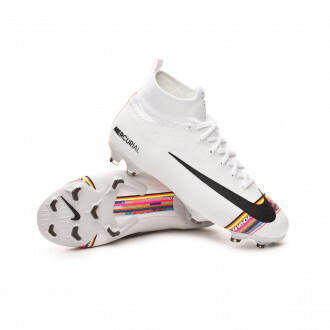 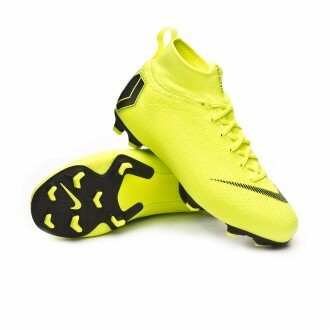 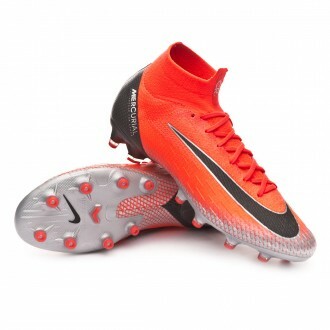 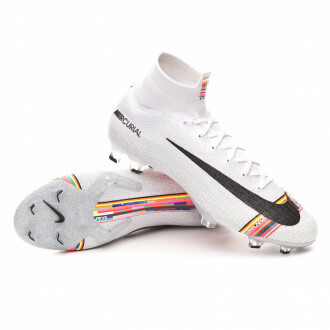 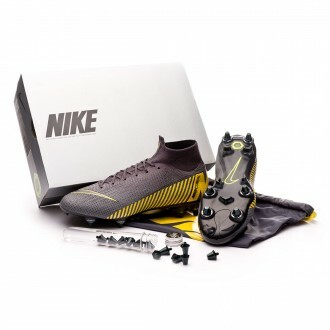 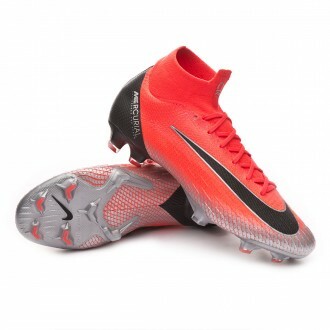 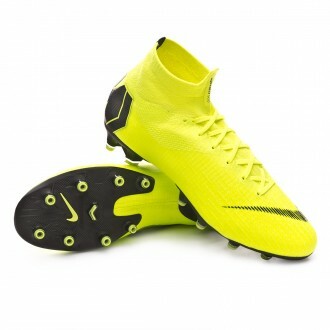 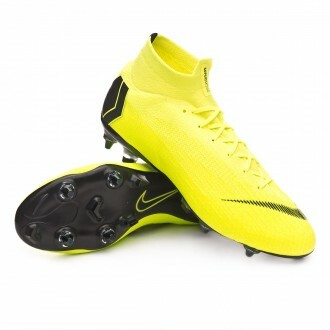 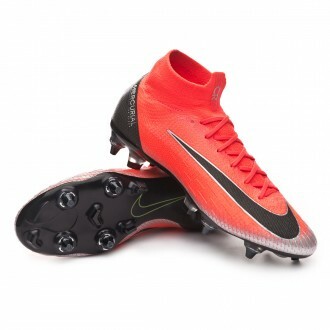 The Nike Mercurial Superfly Elite football boots are the elite model of the American brand. 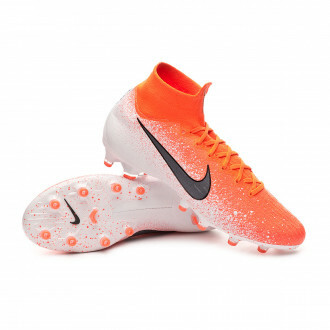 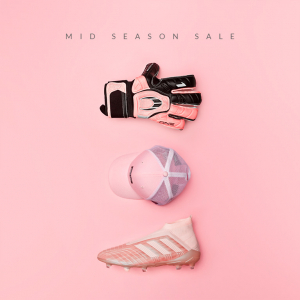 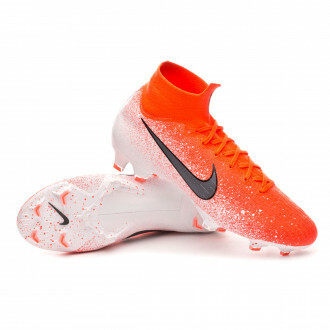 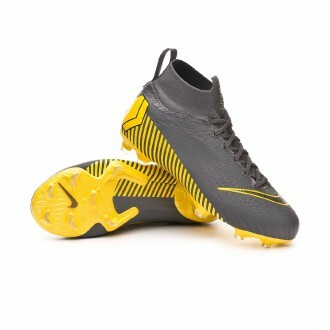 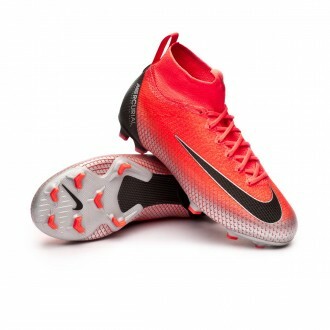 These boots have been developed for the fastest and more dangerous players of the field. 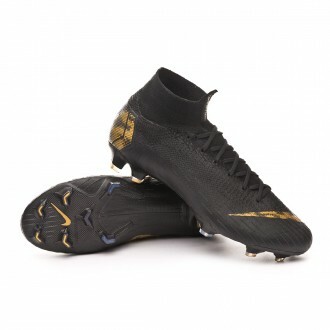 Developed to obtain the maximum strength in the game thanks to its narrow last and triangle studs to get a barefoot sensation. 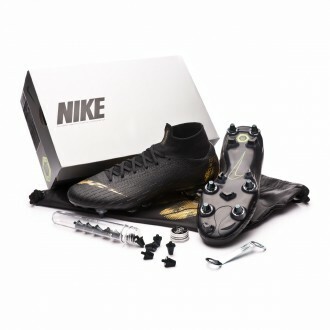 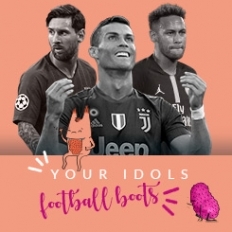 These are the boots of Cristiano Ronaldo or Mbappé.